Heil air conditioners can be a joy during those hot and muggy months. These central air conditioning units can rely on an outdoor condensing unit to supply subzero cool temperatures through indoor vents. If your Heil air conditioner is not turning on, it sometimes is necessary to reset its circuit breakers and inspect components, such as filters and return air grills. 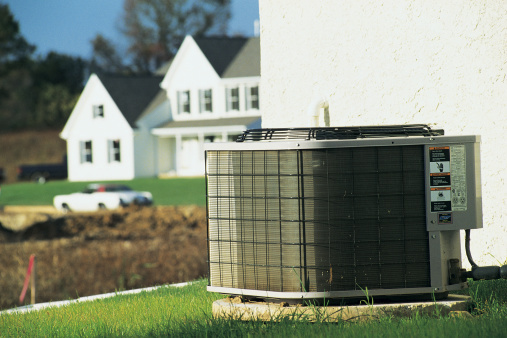 Troubleshoot and reset your air conditioner in minutes. Turn off the power on your air conditioner. Check the circuit breakers inside an electrical panel next to your outdoor condensing unit. Turn the circuit breakers off and then turn them back on. This resets the circuit breakers and resets your air conditioner. Inspect our air conditioner's return filters after resetting your unit. The return grills usually are located on your walls. Check your outdoor condensing unit. Clear grass cuttings, leaves, dirt dust and lint from the unit area. Remove fallen branches and twigs. Remove the filters from your indoor unit. If the filters are dirty, soak them in mild detergent and rinse with cold water. Allow the filters to dry and then replace them in the filter compartment with the arrows on the side pointed in the direction of air flow. 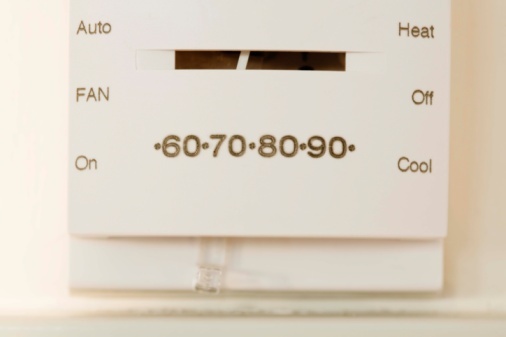 Turn on your thermostat and set the system lever in the "Cool" position to test your air conditioner.